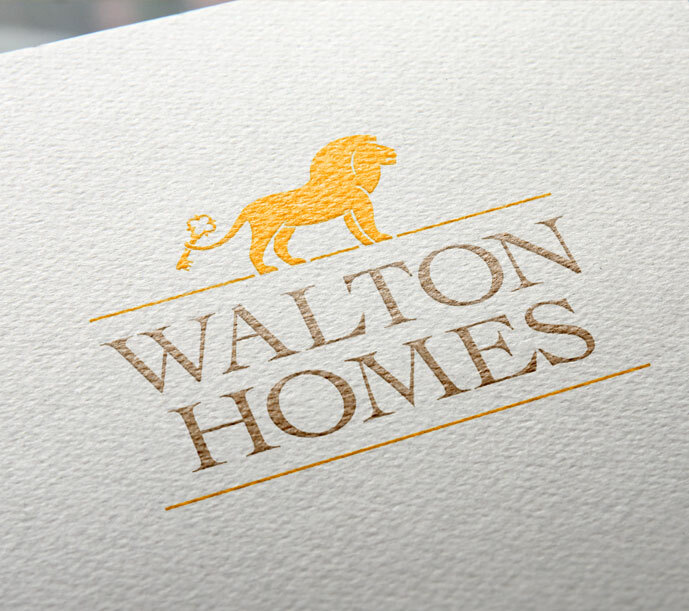 Walton Homes are a family run property developer steeped in tradition and heritage, laying the perfect foundations for Clevercherry to modernise their identity. The hard part? Evolving a brand fit for a dramatically changed landscape of consumers, technology and competition, whilst paying homage to the company's legacy. 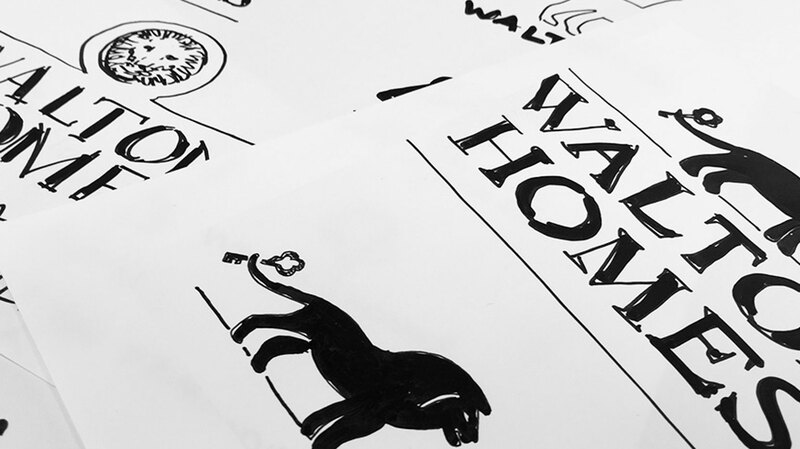 Following our initial discovery sessions, we created and rolled out a reinvigorated brand that cleverly balanced Walton’s heritage with a modern edge. The new look and feel was then deployed across all channels including: media, brochures, signage, stationery and their website. An ongoing social media strategy was also devised and rolled out. 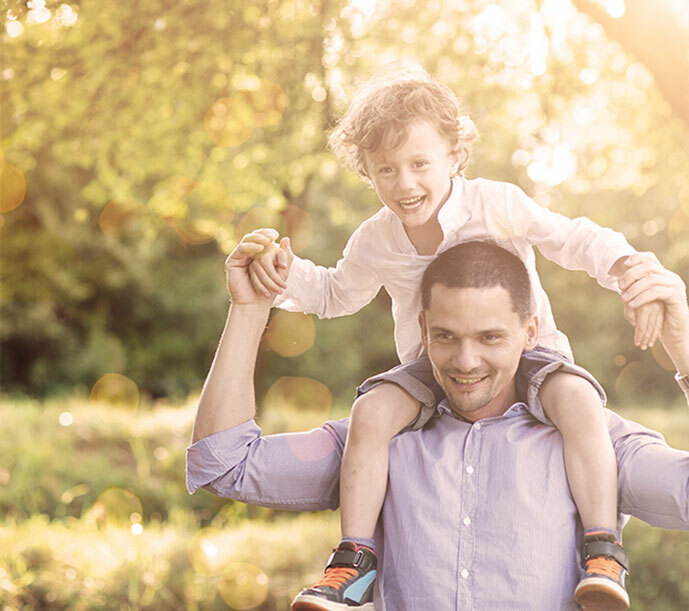 Following the success of the rebrand the agency was retained to deliver all collateral, advertising and marketing for subsequent developments.